Bob Crutchfield is a general partner with Harbert Venture Partners, an institutional capital firm located in Birmingham, AL and Richmond, VA. Harbert Venture Partners invests in emerging technology and healthcare companies in the Southeast, mid-Atlantic and Texas. Bob has launched five successful new business ventures and has led four M&A transactions during his career. Serious tech economies require a cohesive economic development model, combining private and public capital to provide predictable funding to fuel the early growth needs of startups. A coordinated partnership between public and private organizations is necessary to commercialize the innovative technology being produced in Southern universities. Government dollars, in the form of non-return on invested capital or technology-based economic development site prep, are most needed for seed funding of high growth companies. State money relies on private intelligence. Therefore, if private entities allocate portions of their budgets towards seed-stage companies, it’s likely that state funding will follow. Tech development is not a short-term process. Government funding vehicles are needed to maintain a level of continuity, and private funders can help facilitate funding predictability by smoothing out the disruptions that can result from political changes. Investment should be paired with the organizational structure and management expertise that private industries provide for early stage companies to accelerate their commercialization time horizons. 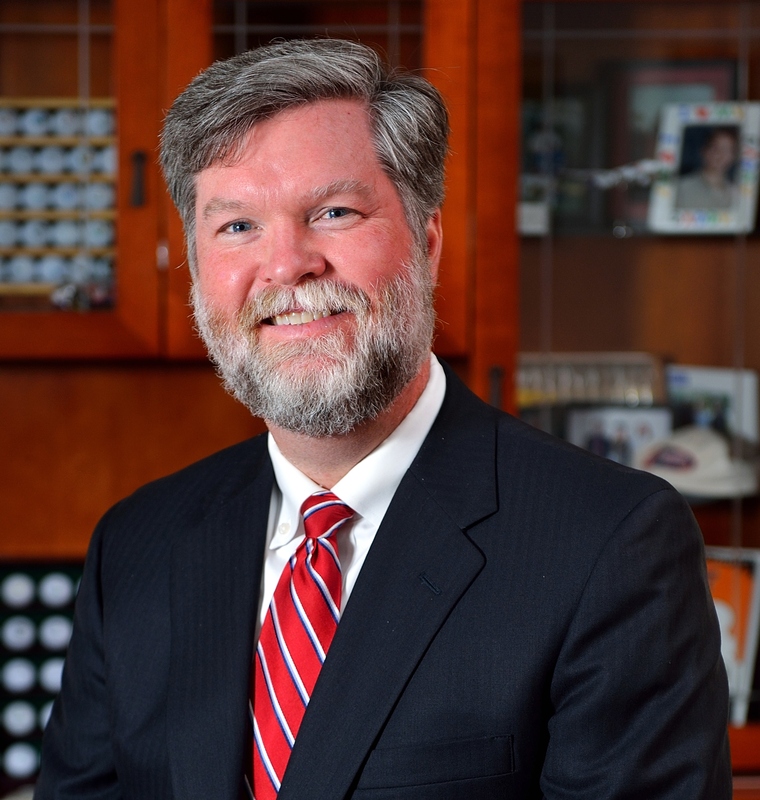 Based in Tennessee, Stewart is an expert and consultant on government and economic incentives. Having worked as an engineer, Wall Street tax attorney, fund manager and business owner, Stewart has a unique perspective on how small and mid-market businesses can maximize the use of incentives to help reach their goals. Currently, Stewart is working with FourBridges Capital Advisors to advise businesses on how to best integrate traditional forms of financing with all forms of incentives. Incentives (offered by federal, state, city and county governments, and some utilities) are readily available and can be highly effective. However, in many cases, they are underutilized. With respect to any business within its taxing jurisdiction, the government effectively acts as a passive partner with a financial interest in the net profits of the business. Through this partnership, the government offers incentives as a way to foster the growth and prosperity of the business, reducing costs or providing it access to cheaper capital, property, infrastructure and job support. In the Southeast, just at state and local levels, billions of dollars of incentives are offered each year to businesses of all sizes across most industries. Incentives can play a vital role in a business’s capital structure and should be considered as an alternative or complement to other types of capital.